LIFE League Coalition is the ultimate youth sports experience that simulates collegiate recruitment, collegiate play, and life as a pro athlete! 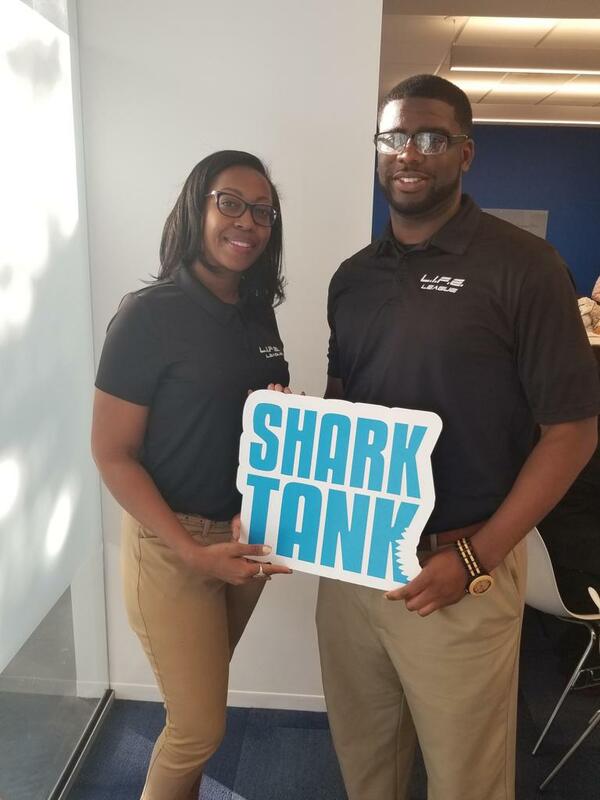 LIFE League Coalition Auditioning For Shark Tank! RYAN PATTERSON | INSIDE THE PARK HOMERUN! Interested in becoming a sponsor of Life League Coalition? Photography sessions full of laughter and fun while creating amazing images that will melt your heart for years to come. Let us add a Touch of Royalty to your life! We specialize in custom tees and personalizing a plethora of items. Contact us for more details! ©2019 Life League Coalition / SportsEngine. All Rights Reserved.